Eye Doctor near Blind Bay, BC offering eye exams to the area. Need directions to the Blind Bay Eye Doctor? Our Blind Bay area Eye Doctor together with our eye exam team is committed to providing every one of our patients with the highest-quality and most comprehensive vision and eyecare in Chase, BC. Sight is your most precious sense – and we intend to keep it that way. 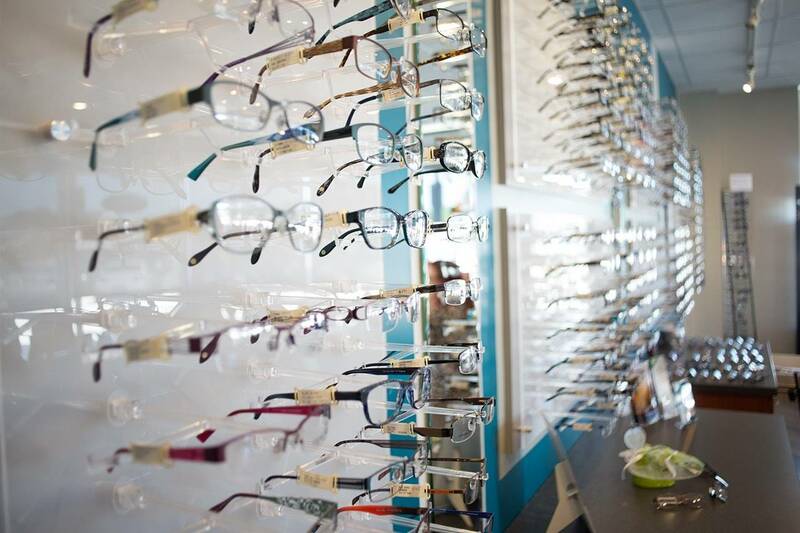 Our eye doctor is conveniently located near Blind Bay, and provides a wide range of eye care services. Looking for an Eye Doctor in Blind Bay? If you live in the Blind Bay area and have a question about one of these services or any other vision-related matter, please contact one of our eye doctors who will be happy to discuss it with you. All eye care services, such as eye exams, are provided from Dr.Robert Allaway's Eye Clinic, Chase Optometric, conveniently located in Chase, BC.